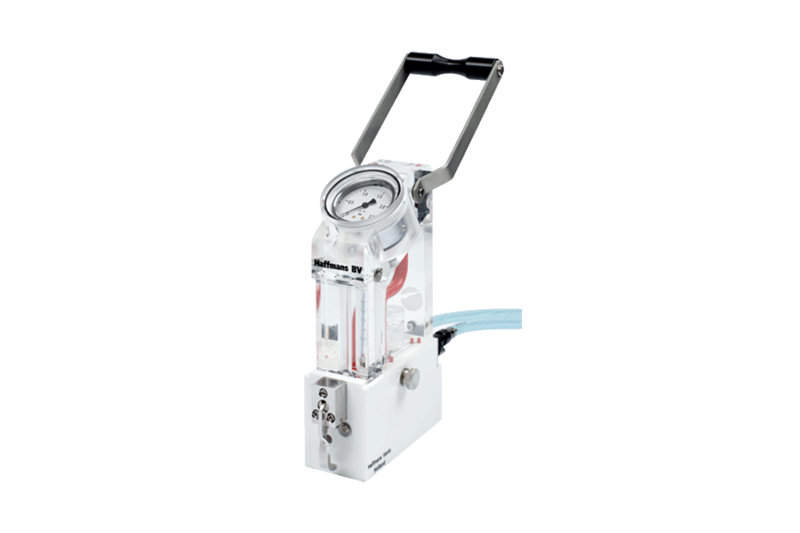 The Haffmans Inpack Sampling Device - ISD is a robust and user-friendly instrument for sampling beer and beverages from bottles and cans without air intake. 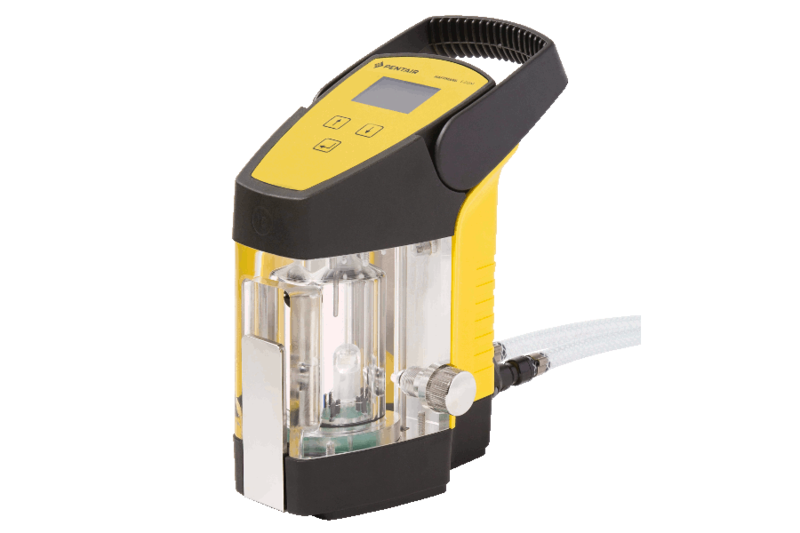 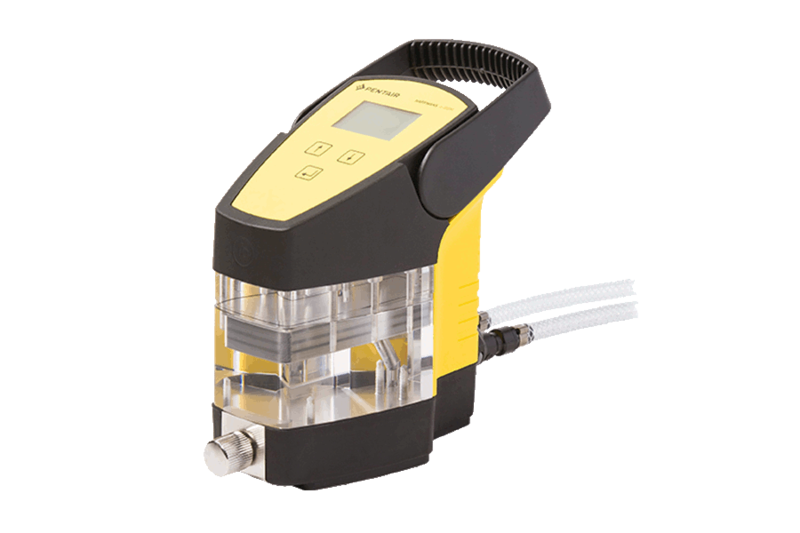 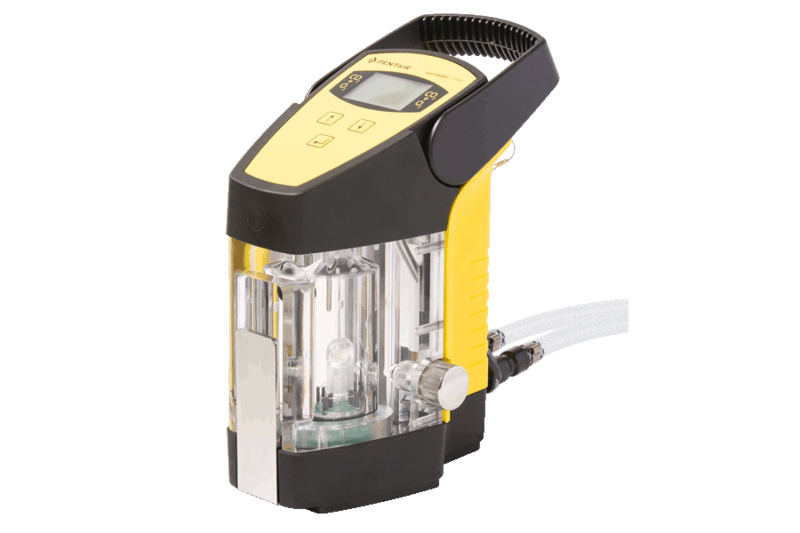 The ISD is particularly suitable for the creation of beer foam in combination with the Inpack 2000 Flasher Head and for the determination of the dissolved oxygen (DO) content when used in combination with a DO meter, such as the Pentair Haffmans’ CO2/ O2 Gehaltemeter. 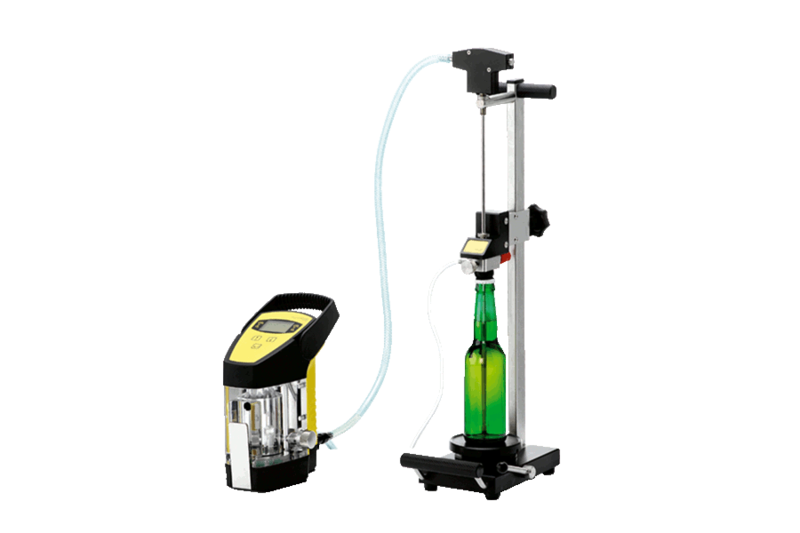 Many quality control and assurance processes in the beverage industry require reproducible and proper samples from a wide variety of bottles and cans. 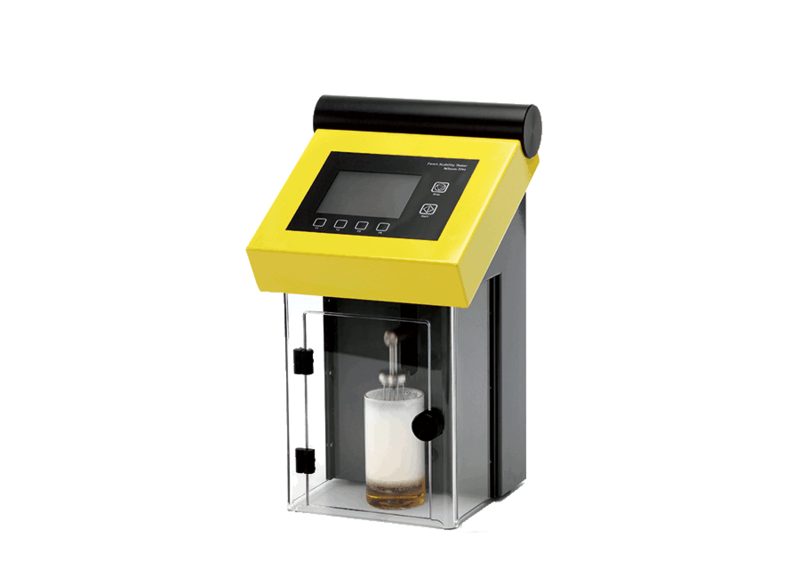 To take a sample, the container is pierced and the built-in valve opens, allowing carbon dioxide (CO2) or nitrogen (N2) from an external gas supply to enter the headspace of the container. 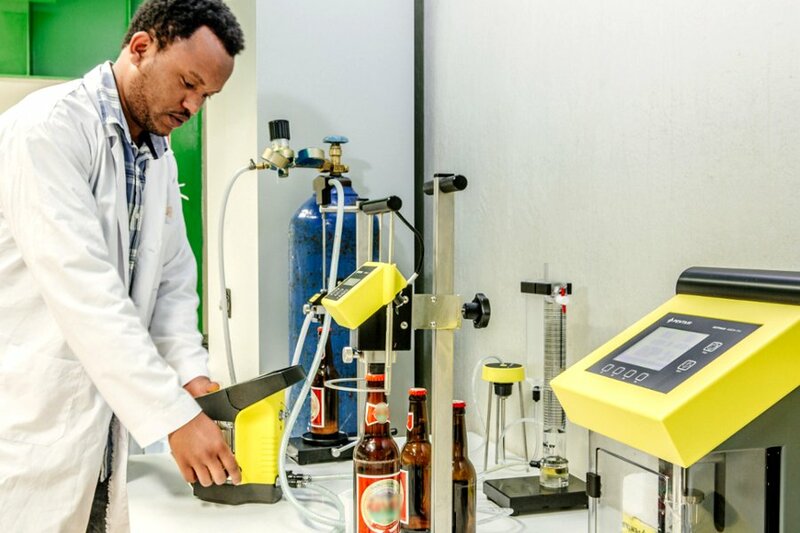 Then, the beverage is forced out of the package and into the sampling line.